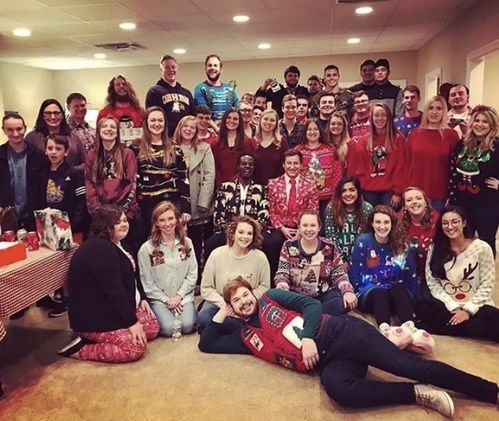 The Journey College & Young Adult Ministry at FBC Sevierville exists to help students and young adults journey through many different life stages by providing important essential anchors of faith, community, and service. Whether you attend one of the area colleges or are a young adult just getting started in the workforce, we have something for you! Life is better together. Our goal is to connect people in authentic relationships that lead to spiritual transformation. The Bible teaches that life-change happens best in the context of relationships. Life Groups play a vital role to help us grow in our spiritual walk. In community we are known, loved, cared for, pursued, encouraged, and challenged to be more like Christ. 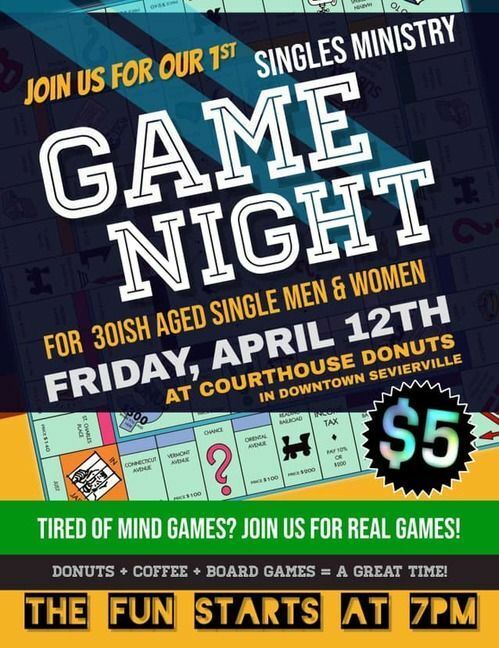 Busy yet bored like so many young adults in Sevier County? Want to experience the adventure you were created for...knowing God and making Him known? Then come join the movement. Join other young adults who serve as volunteers every week bringing hope & healing to our community through the love of Jesus Christ. First Baptist encourages our students in higher education and wants to provide prayer and financial help where we can. Below are links to download forms for two different scholarships offered by FBC. The Tommy Douglass Parrott Memorial Scholarship Fund was established in 1995 in memory of Tommy Parrott by his parents, Rush and Louise Parrott. Any high school senior entering college to study in any music field may apply. This is a 1-year scholarship and is awarded to one student in Sevier County each year. The Tommy Douglass Parrott Memorial Scholarship Fund is not currently being offered but will be reinstated as market conditions improve. First Baptist also offers the College / Seminary Scholarship. This scholarship is open to any high school senior, college student, or seminary student accepted into or currently attending an SACS-accredited college affiliated with a Baptist State Convention in cooperation with the Southern Baptist Convention, or any seminary supported by the Southern Baptist Convention.  Applicants must be an active member of FBC Sevierville for a minimum of 2 years prior to application submission. Allocation of this scholarship to qualified participants will be based on the appropriation for scholarships in the annual budget, not to exceed $2,000 per recipient. See application for additional qualifications. Submission of either application gives the Board full permission to check out references and confirm information on the application. If you have questions regarding either application, call the Church Office at (865) 453-9001. We'd love to hear from you.  Fill out the form and we will help get you connected.